To create a standard in the IT & ITES industry by providing Corporate Training / Man Power Placement services as per the requirement of the organization so that the employers can empower and motivate the work force to achieve highest goals and become the leader among professional organizations. At Times, we understand the value of time and efforts to reach greater heights in one s professional career. We believe that behind every successful person, there is valuable contribution of unseen brains and knowledge of mentors who are equally important to the success of a professional. We know that you strive to provide your employees with the best of training opportunities to succeed in their respective careers. In support of your esteemed organization, we at Times provide quality training, which can be the valuable asset for the professionals as well as the organization. The fundamental vision and focus is on imparting the right skill set required for the employees to compete in this professional industry. We will clearly understand the policies of your organization and the management. Perform gap analysis in order to define and fulfill the needs of the participants. Discover and enhance the participant s strengths and talents. Improve the participants skills and equip them with added effective skill sets such as professional communication, active listening, clarity of thought, creativity, building rapport, understanding customers needs and result-oriented. Bring forth the value of self-motivation, confidence, optimism, team building, creativity, assertiveness, effectiveness and efficiency. Provide highly effective accent neutralization and cross-cultural communication sessions from professional trainers. Utilize effective training methodology such as interactive sessions, presentations, mock calls, role-play, audios, and voice recordings. Help set a benchmark in the field of Service Industry. The design of the training program can be undertaken only when a clear training objective has been produced. The training objective clears what goal has to be achieved by the end of training program i.e. what the trainees are expected to be able to do at the end of their training. 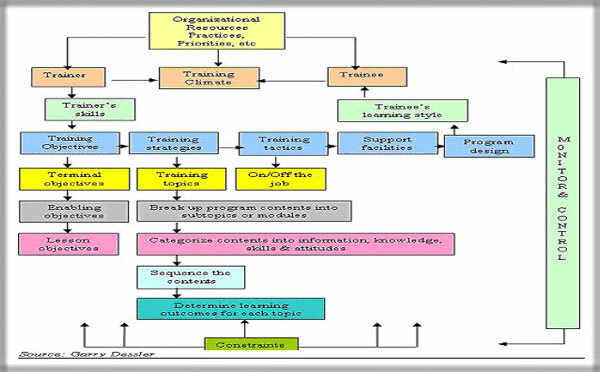 Training objectives assist trainers to design the training program. The trainer – Before starting a training program, a trainer analyzes his technical, interpersonal, judgmental skills in order to deliver quality content to trainers. The trainees – A good training design requires close scrutiny of the trainees and their profiles. Age, experience, needs and expectations of the trainees are some of the important factors that affect training design. Training climate – A good training climate comprises of ambience, tone, feelings, positive perception for training program, etc. Therefore, when the climate is favorable nothing goes wrong but when the climate is unfavorable, almost everything goes wrong. Trainees’ learning style – the learning style, age, experience, educational background of trainees must be kept in mind in order to get the right pitch to the design of the program. Training strategies – Once the training objective has been identified, the trainer translates it into specific training areas and modules. The trainer prepares the priority list of about what must be included, what could be included. 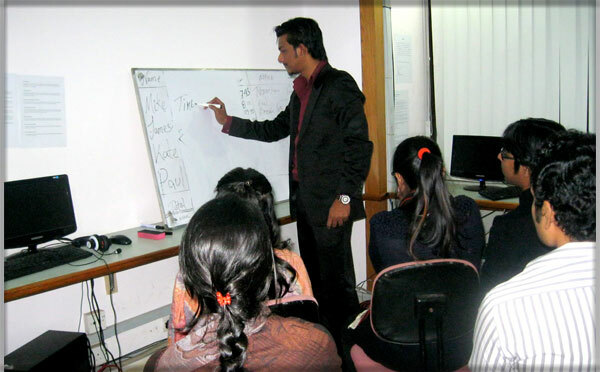 Training topics – After formulating a strategy, trainer decides upon the content to be delivered. Trainers break the content into headings, topics, ad modules. These topics and modules are then classified into information, knowledge, skills, and attitude.